Hajim School faculty members elevated to fellows of ACM, IEEE. Read more here. Jim Zavislan is honored by National Academy of Inventors for a range of devices that protect the integrity of the ballot, preserve great works of art, and guide surgeons. Read more here. Real Readers provide "real world" feedback as Hajim students prepare for internships and jobs. Read more here. Prof. Ehsan Hoque of computer science receives prestigious ECASE award to explore benefits and risks of lie-detecting apps. Read more here. Prof. Robert Boyd of the Institute of Optics is named a fellow of the American Association for the Advancement of Science. Read more here. Optics alumna Donna Strickland and former faculty member Gerard Mourou win the Nobel Prize in Physics. Read more here. "Push yourself to accumulate as much knowledge as possible,” Optikos president and CEO Stephen Fantone '79 (PhD Optics) advises students. Read more here. Collaborative 'back and forth' fuels progress on freeform optics. Read more here. 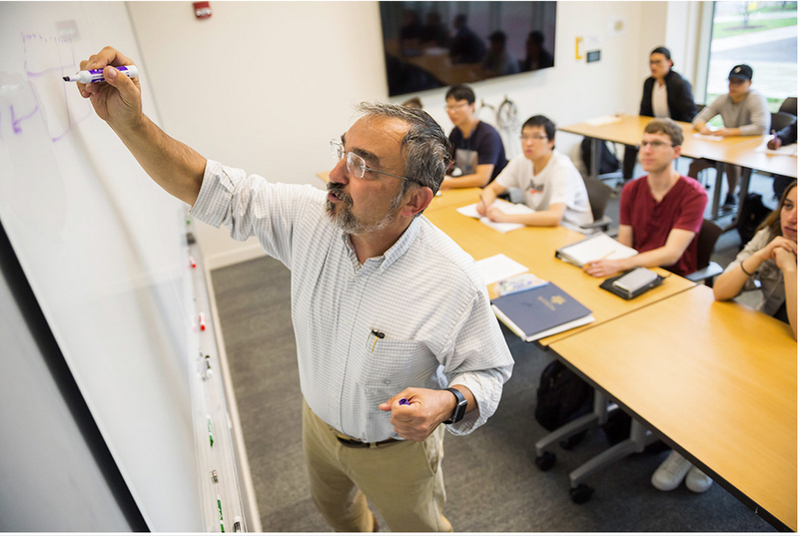 John Lambropoulos's "animated personality completely takes over the room and leaves me wishing to do nothing more than watch my professor teach a subject he has been teaching for years,” one student says. No wonder the professor and chair of mechanical engineering is a recipient of this year's Goergen Award for Excellence in Undergraduate Teaching. Read more here. Michael Scott, the Arthur Gould Yates Professor of Engineering in the Department of Computer Science, "exemplifies the best traditions and highest achievements of academia." He is this year's recipient of the Hajim School Lifetime Achievement Award. Read more here. Researchers discover the intimate connection between particle-wave duality and another equally weird feature of quantum mechanics, namely entanglement. Read more here. 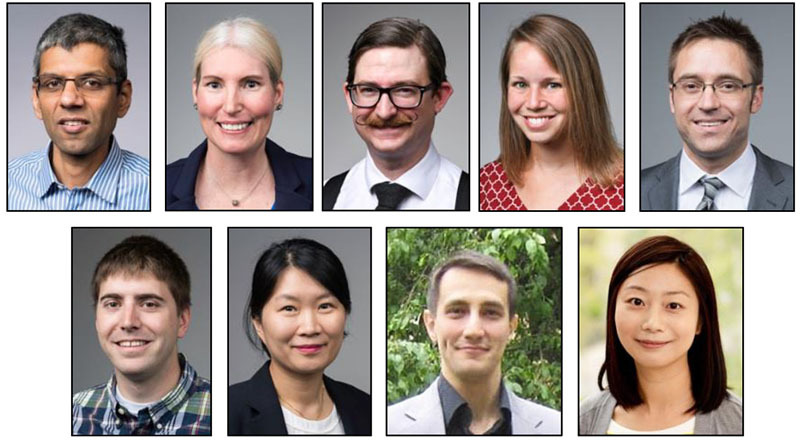 The Hajim School welcomes 9 new faculty members. Meet them on page 10 of the Hajim newsletter. 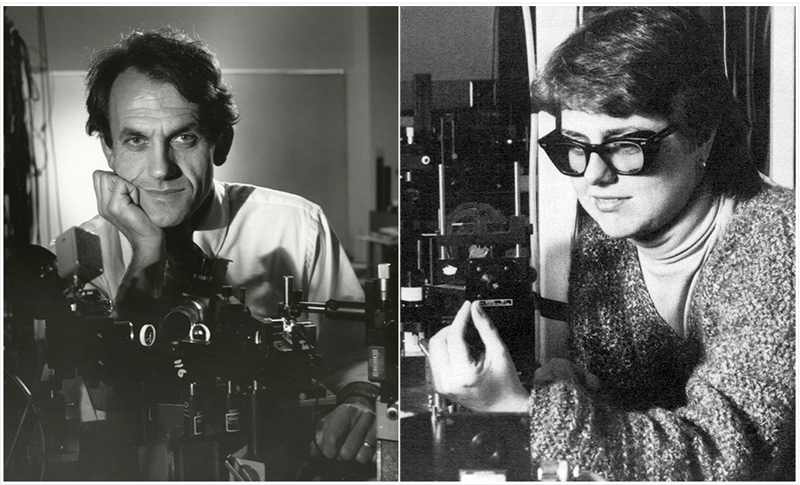 New books by Optics faculty members Julie Bentley and Jennifer Kruschwitz shed light on lens design and colorimetry. Read more here. Mechanical engineering faculty members are at the cutting edge of research in high energy density physics Read more here. 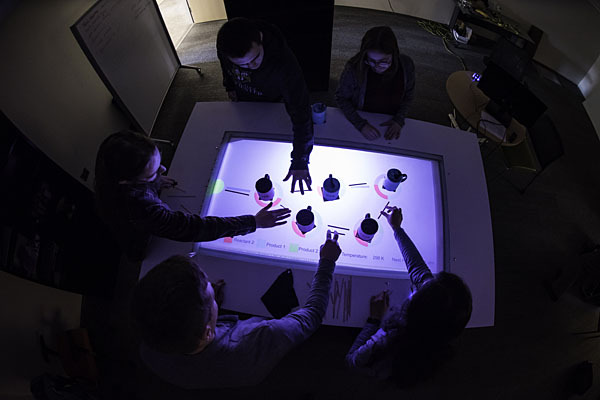 Century-old optical device comes out of a closet and into the classroom, thanks to a creative collaboration between student and faculty member. Read more here. Researchers use the powerful OMEGA laser at the Laboratory for Laser Energetics to create metallic hydrogen -- and gain insights into how planets form magnetic shields. Read more here. Prof. Chunlei Guo's lab devises a much simpler way to measure beams of light—even powerful, superfast pulsed laser beams. 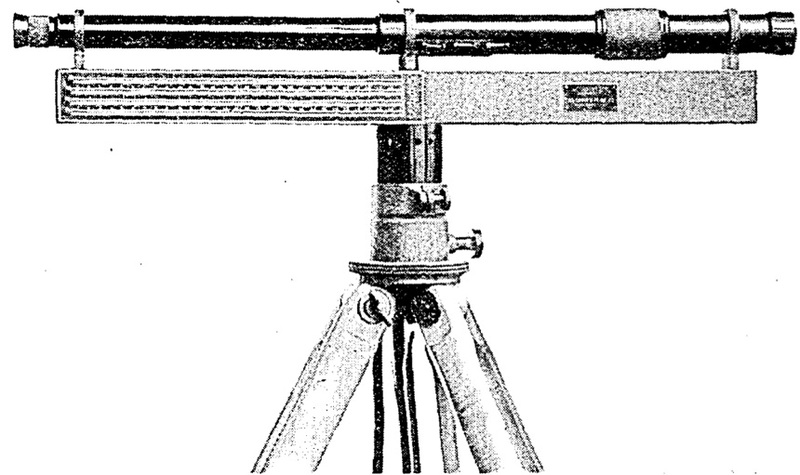 Traditional interferometers may become obsolete. Read more here. 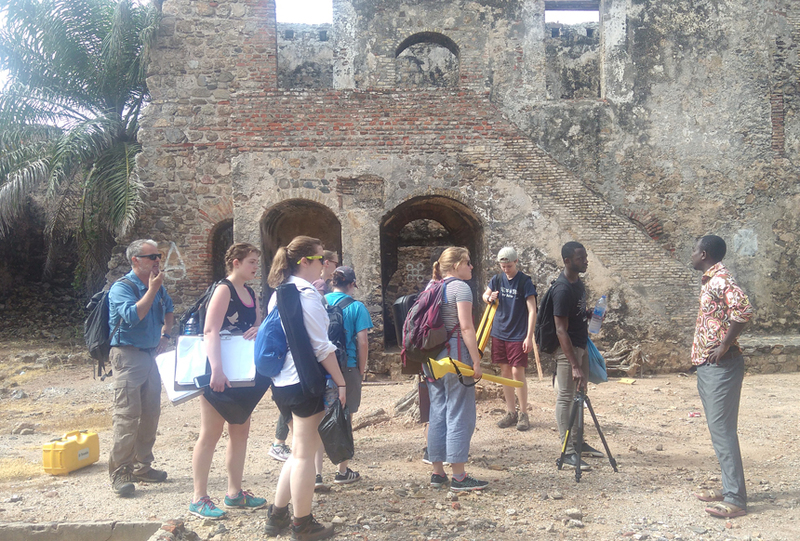 They're back for a second year: Hajim students are part of an archaeological field school studying historic forts along the Coast of Ghana. Read more here. Emil Wolf, the Wilson Professor of Optical Physics and one of the most recognized optical scientists of his generation, dies at age 95. Read more here. Optics alumnus is awarded 10 millionth US patent. Read more here. Which of these people is lying? 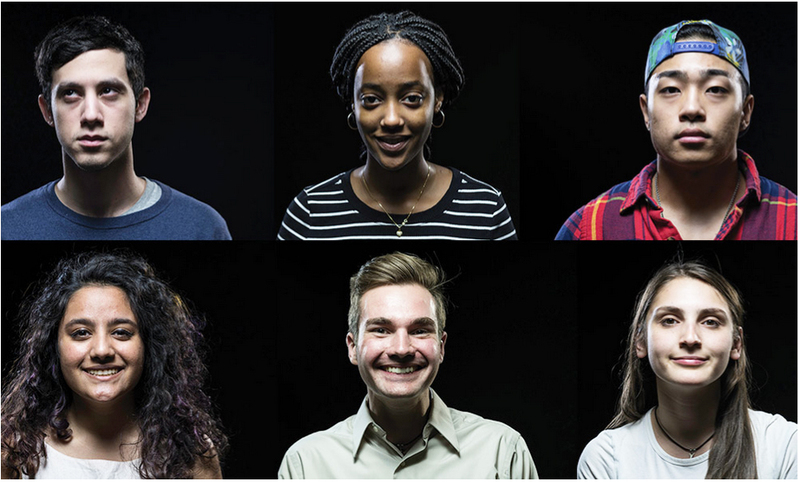 Ehsan Hoque's research group uses data science and an online crowdsourcing framework to further our understanding of deception based on facial and verbal cues. Read more here. A salute in photos to the Class of 2018. New paper by Jannick Rolland's lab removes the "guesswork" from designing with freeform optics. Read more here. 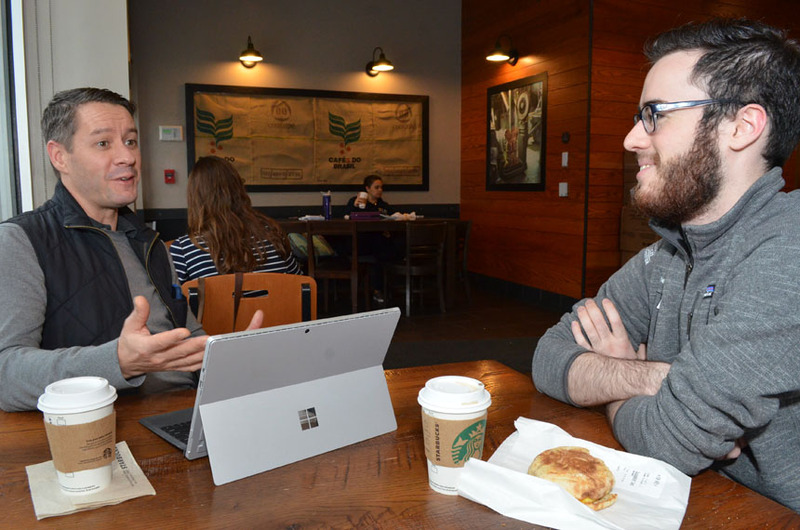 A professor who puts students first: Wyatt Tenhaeff of chemical engineering is recipient of the G. Graydon Curtis ’58 and Jane W. Curtis Award for Nontenured Faculty Teaching Excellence. Read more here. The Hajim School Art in Science competition receives a record number of submissions. Click here to see the winning entries. The Chem-E-Car team shows a big improvement in just its second regional competition. Read more . . .
New, revised Hajim School clusters are more accessible to non-STEM majors. Read more . . .
Hajim School students benefit from the "real-world savvy" and a passion for teaching exhibited by a growing cadre of instructional-track faculty members. Read more on page 8 of the Hajim newsletter. 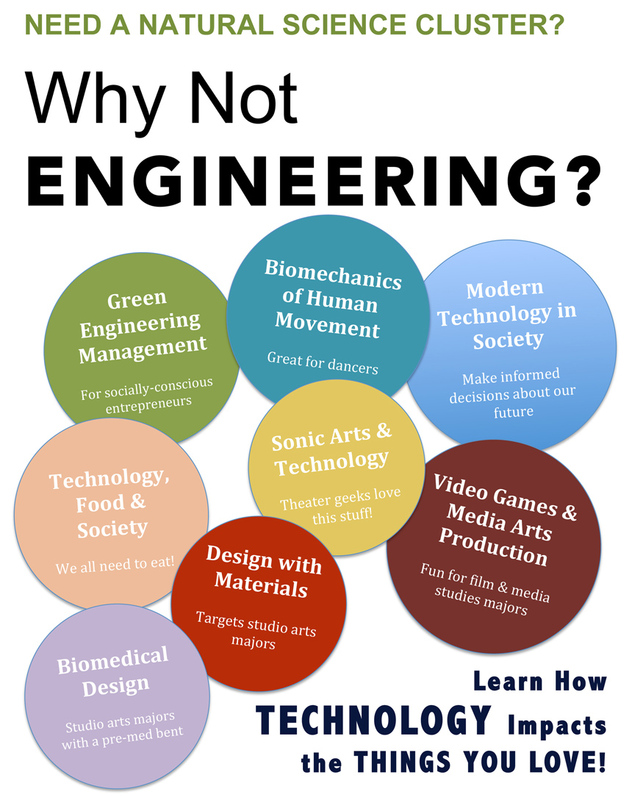 Interdisciplinary majors in geomechanics, engineering science, and interdepartmental engineering give students the flexibility to do engineering in a nontraditional way. Read more on page 6 of the Hajim newsletter. Augmented reality enables students to simulate reactions that would occur in a chemical plant. Read more. From the lab of Prof. Edmund Lalor in biomedical engineering: Brain signal indicates when you understand what you've been told. Read more. Using concerts halls as labs, ECE professors collaborate with Eastman School researcher on creating a 'visceral' sound for virtual reality. Read more. 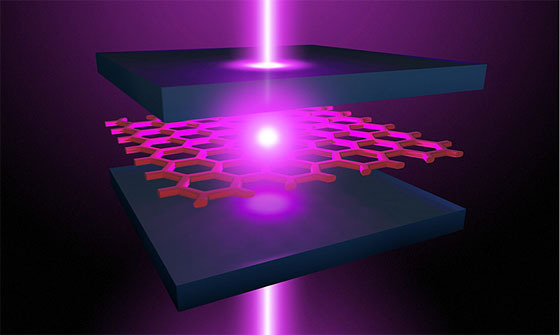 From the Vamivakas lab: Device creates negative mass -- and a novel way to generate lasers. Read more. Optics professors help cast light on a hidden problem in domestic violence cases. Read more. 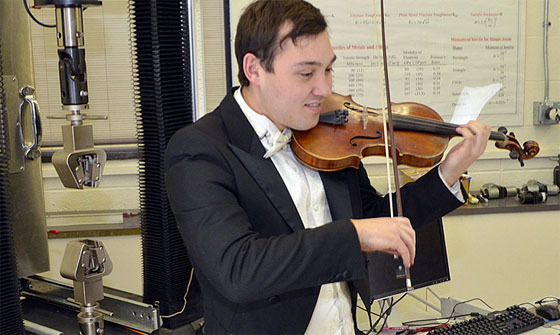 On stage, and in the lab, Ivan Suminski is completing a challenging dual major. Read more. Setback helped geomechanics major Juliana Conley focus on what matters most. Read more.